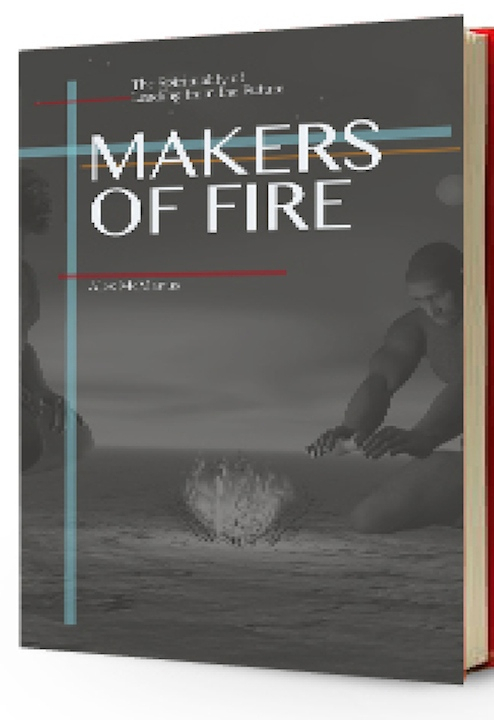 In my new book, Makers of Fire, I layer this TRIAD of defining, discerning, and discovering on two others. The triangle of combustion and the triangle of social change. Marriage is being redefined. Gender is being redefined. History is being redefined. 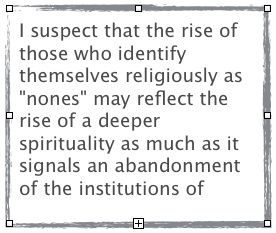 Identity is being redefined. Nation States are being redefined. Right and wrong, good and evil are being redefined. 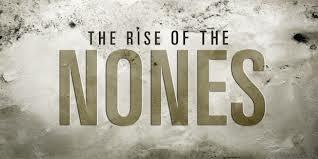 In this time of redefinition, sources of authority are challenged. Standing on the Bible, the Constitution, an interpretation of history, a tradition, or even on “what works” are no longer credible supports for what is good, right, and true. All of these are “Artifacts,” things humans make, ways humans think, patterns in which human organize themselves. They are future artifacts. Future archaeologists will study the things we make today and try to understand us. We can also study them as a way of studying the potential futures we are making possible. 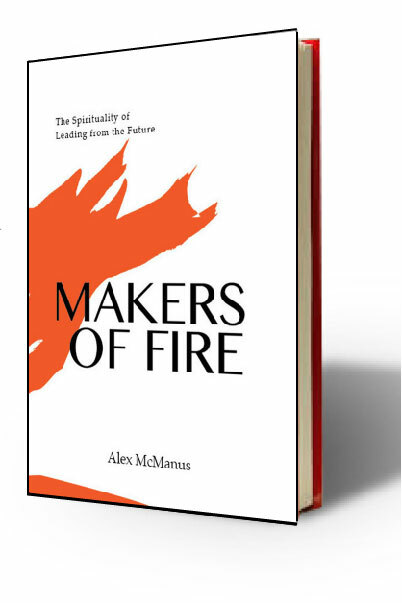 I wrote Makers of Fire to help reorient the church towards the future that it might better influence the present. Preorder your copy today. To make our time of redefinition even more complex, media keeps everyone alert to the fact that there are contrasting “redefinitions” emerging. Not everyone agrees on what marriage means, whether the United States is right or wrong, whether murdering infants in the womb is good or evil. Not everyone even agrees that there is such a thing as good and evil. Leaders must look for meaning and purpose within this chaos. They must create compelling narratives, which give context and meaning to human existence, in which others can see themselves fitting and belonging and becoming the people they desire. For Church leaders this means learning to be comfortable in a setting in which their narrative is not the narrative of the majority, but of a niche. But “narrative” doesn’t mean just a tagline. It means telling a story one deeply believes and believing the story one tells enough to inhabit it. 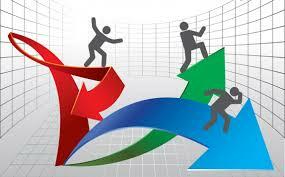 Leaders must nurture new communities which will create new ways forward. For church leaders and churches this will mean “living out” their story with daring and risk. Rather than seeing the Bible or tradition as a limiting factor, it needs to see these as launching pads for improvisation. There’s an old joke that if, while playing a guitar, you hit a bad note, it’s a mistake. If you hit two bad notes, again, it’s a mistake. But of you hit three bad notes, it’s jazz. Improvisation is not just hitting any random note, as if anyone can do it. Improvisation is best accomplished by those who know the fret board best. When you know how a line is supposed to go and you deviate from it in search of something new and fresh, then you’re improvising. Our season of “redefinition” is not always one of improvisation. We’re often just hitting bad notes. Leaders and communities who know their story well, believe it, and live it out, will need to improvise… will want to improvise …even if we hit a bad note here and again, in the pursuit of their mission.